Hey everyone! Today I have another review for you (I have a lot to get through), using the new Orly Black MegaPixel FX polish*, but this time I've included a bit of nail art. I'm actually really proud of these nails and I kept them on for a whole 3 days! Hopefully you will like them as much as I do. There's quite a few pictures in this post so I'm going to put them after the jump. 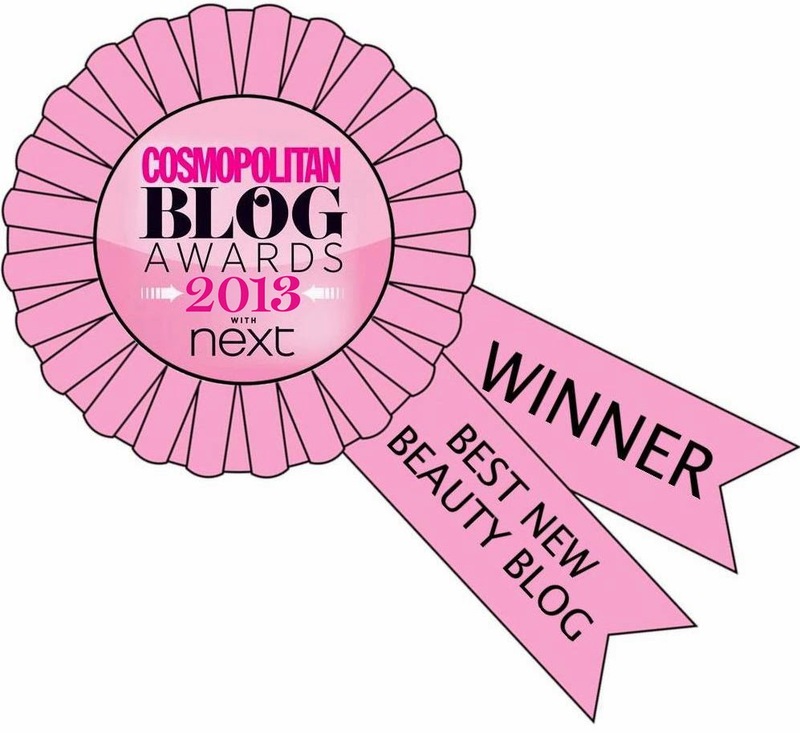 First up: the nail art! These nails were inspired by some shoes Cherry Healey posted on her Instagram, I screenshot them and when I was scrolling through my photos a couple of days later I saw them again and knew that I just had to recreate them, and I'm so happy with how they turned out. If you'd like I'm thinking about doing a tutorial for these nails, rather than explaining how I did them now, so let me know in the comments. 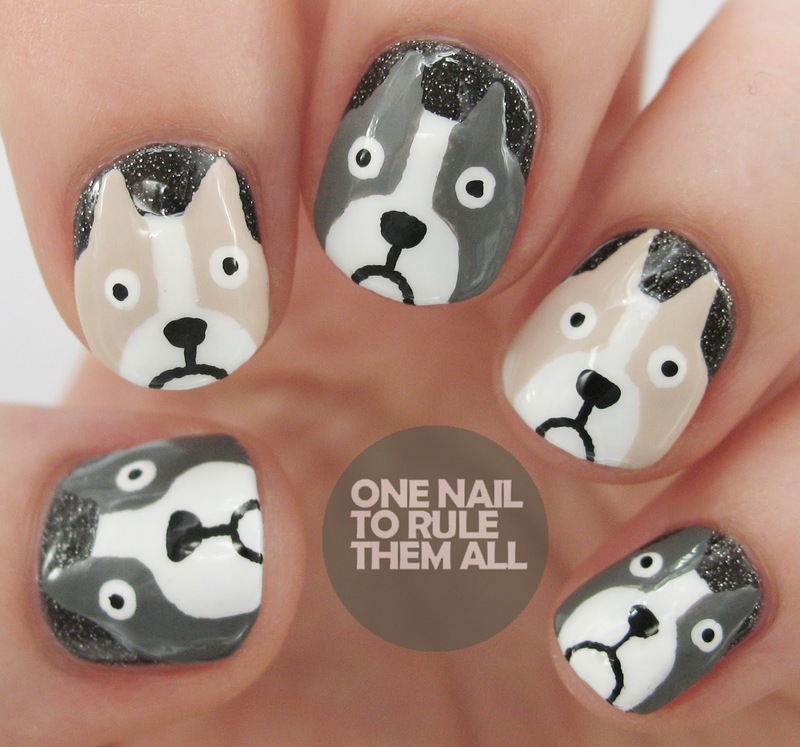 The colours I used for the dogs were Butter LONDON - Cuppa, MASH - White, Butter LONDON - Cuppa mixed with a bit of MASH - Black for the grey, and black acrylic paint. Topped off with a coat of Seche Vite. The MegaPixel FX collection was released for Spring 2013 and features 6 'textured' glitters, although this is the most textured of the bunch. However, unlike the rest, this polish comes to life with a coat of topcoat, as you'll see below. This was 2 coats without topcoat and whilst it is textured it's not that textured. It's not uncomfortable and you could easily get away with wearing it just like this. Then I added 1 coat of Seche Vite topcoat, and I was in love. I've been lusting after Zoya - Storm for ages and I think I found the perfect replacement. Of course I couldn't resist the temptation of nail art on such a blank (albeit pretty) canvas, and along came the dogs! If you like the look of Black MegaPixel you can find it here with free shipping worldwide! Your design Looks amazing! I will definitely try it out! And how adorable is the black polish!!?? Adorable nails. I love that base polish too. I missed out on it but I was bale to grab a few others from the collection. I wish I had the black one too it is so beautiful on you! I am going to have to try out your adorable mani on my own nails. I love it. I have a cute paw print image on a stamping plate i have been wanting to use. beautiful color, these are adorable! love those dogs!! they are so cute!! 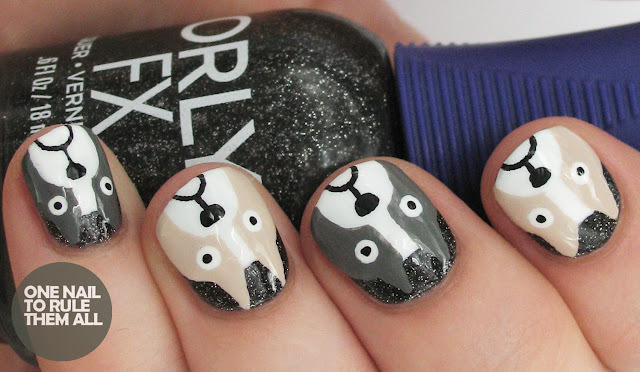 Oh my, I love these design of the doggies and I ADORE that Orly FX. Black and glitter, two of my *ahem* many polish weaknesses!